Student Affairs is currently developing a toolkit that faculty and staff can use to help students who are in distress. The goal of the toolkit is to ensure students have a successful academic career by getting them connected to campus resources that will support their specific needs. Faculty and staff play a key role in the lives of students. They work closely with them and are often able to notice when a student is having a hard time. With the help of the toolkit, faculty and staff will be able to recognize potential signs of distress, respond in the moment, and connect the student to appropriate campus resources. The guide will cover a wide range of concerns. For example, if a student experiences the loss of a family member, financial issues, violence, or a mental health concern, the guide will offer steps for helping the student and connecting them to specific campus resources. To develop this guide, we reviewed similar toolkits from other universities and sought feedback from WSU faculty, advisors, deans, administrators, and staff. Our team decided to adapt a guide created by UMatter at UMass and tailor it to the specific needs of our community. The toolkit will be available this fall in an online format. If you want to know when it’s live, you can subscribe to receive email updates about suicide prevention and mental health promotion. This week, the Campus Mental Health Collaborative will meet to discuss ongoing suicide prevention and mental health promotion efforts. The collaborative launched last fall as part of Health & Wellness Services’ involvement in the SAMHSA Garrett Lee Smith Campus Suicide Prevention Grant and the JED Foundation campus program. Currently, we’re streamlining campus crisis protocols to ensure students in distress get the support they need. Members are also in the process of implementing suggestions from the JED Foundation. For example, Health & Wellness Services and Counseling and Psychological Services are working to better integrate medical systems and expand the number of suicide prevention and mental health training opportunities. At the upcoming meeting, we plan to review a guide for helping faculty and staff respond to a student in distress. Members will also give updates on their priority projects for mental health and discuss options for expanding access to trainings on other WSU campuses. We’ll continue to look for ways we can support each other’s efforts. The meeting will take place on October 5, 2017 at 10:00 am in Lighty 405. All are welcome to attend. To stay updated with mental health promotion and news about the collaborative efforts, make sure you subscribe to our mailing list. Recent data shows we’re successfully promoting mental health on our campus. We strive to share information about suicide prevention and mental health with as many as students as possible, and we want to encourage all Cougs to get help if they need it. We’ve done a lot in the past three years to meet these goals. For example, we hired a position dedicated to mental and emotional health, expanded the number of training opportunities for responding to students in crisis, and started regularly sharing about mental health here on our blog! Latest data from our annual National College Health Assessment shows encouraging results for mental health promotion at WSU. Cougs are getting more information. 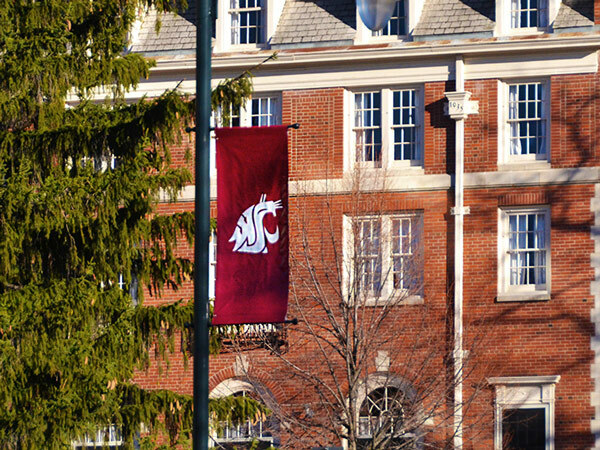 By 2016, the number of Cougs who said they received information from WSU on suicide prevention increased to 47 percent – a 14.2 percent increase from 2014. Cougs are more likely to get help. By 2016, 73.3 percent of Cougs reported they would consider seeking help from a mental health professional if they were experiencing a personal problem that was really bothering them. In 2014, only 66.4 percent said they would consider getting help. 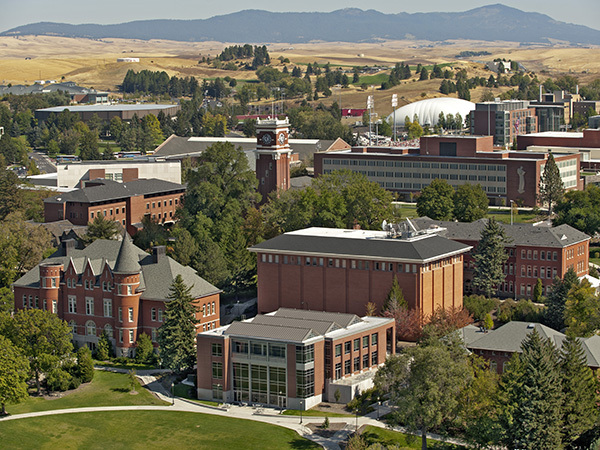 Cougs are utilizing campus mental health services more. According to internal data from Counseling and Psychological Services and Behavioral Health, during the past three years the number of students accessing campus mental health services has increased by 19.4 percent. Moving forward, we will build on our efforts to share about these important topics with students and encourage them to get help when they need it. This October, the Campus Mental Health Collaborative will reconvene to discuss ways we can continue to support students’ mental and emotional health at WSU. You can subscribe to receive email updates about mental health and suicide prevention. We’re expanding training opportunities for mental health and suicide prevention. By adding more facilitators and online trainings, we’ll be able to educate more Cougs! We now have two Mental Health First Aid (MHFA) facilitators. Our MHFA classes are always full and we often have to put people on a waiting list. With two facilitators on staff, we’ll be able to train more Cougs how to recognize and assist someone experiencing a mental health crisis. We’re working with Global Campus to make mental health-related webinars, like mindfulness and self-care, available online. And coming soon, our suicide prevention training, Campus Connect, will also be available online. Providing online trainings allows us to reach more people, and establishes a reliable web-based mental health reference Cougs can refer back to. Additionally, this fall we’re implementing a Campus Connect refresher course to ensure previous participants are up-to-date on best practices in suicide prevention. 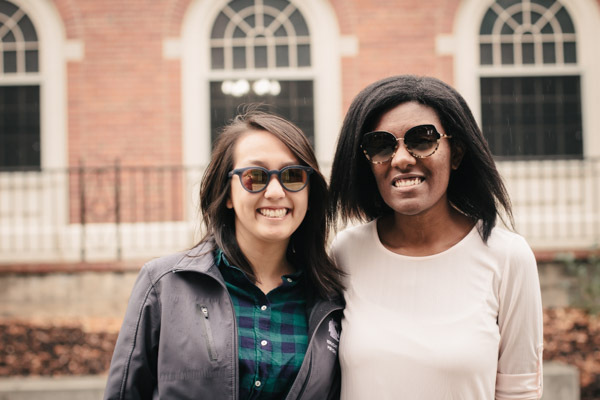 All returning resident advisors will participate in the refresher course, and new resident advisors will take Campus Connect training for the first time. When we meet with returning resident advisors, we’ll discuss how they’ve used information from Campus Connect in the past year. We’ll talk about any struggles they experienced with implementing the material, and how we can improve our program in the future. 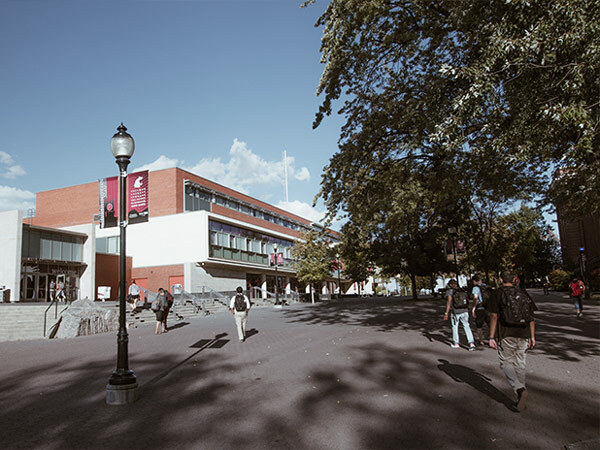 By utilizing different formats to deliver trainings, and increasing the number of trainings we offer, we’ll be able to train more Cougs, both online, and at the Pullman campus. At our last meeting with the Jed Foundation, they provided us with recommendations for enhancing our suicide prevention and mental health promotion efforts. Based on their feedback report, our top priority is collecting all relevant crisis response protocols in one comprehensive document. Our ultimate goal is to establish a protocol that clearly communicates action steps for all WSU departments and personnel both during and after helping a student in crisis. Many universities have multiple policies and protocols for different types of crises, but don’t have a single comprehensive protocol in place. We’re creating a unified protocol as a proactive step to improve cross-campus collaborative support for students who need help. Right now, members of the Campus Mental Health Collaborative are reviewing WSU’s existing crisis-related policies and protocols to identify potential gaps. We’re also referencing other institutions’ response protocols, which the Jed Foundation and SAMHSA identified as examples of best practice. Our final comprehensive response protocol is intended to cover situations such as student death, attempted suicide in progress, threats of harm to self or others, arrest or incarceration, disruptive behavior, and other crisis situations. If you want to learn more about crisis response protocol development, check out the Suicide Prevention Resource Center’s virtual learning lab where they cover how to write and review crisis protocols. On October 27, we launched the Campus Mental Health Collaborative, a new group of WSU staff, students and faculty. 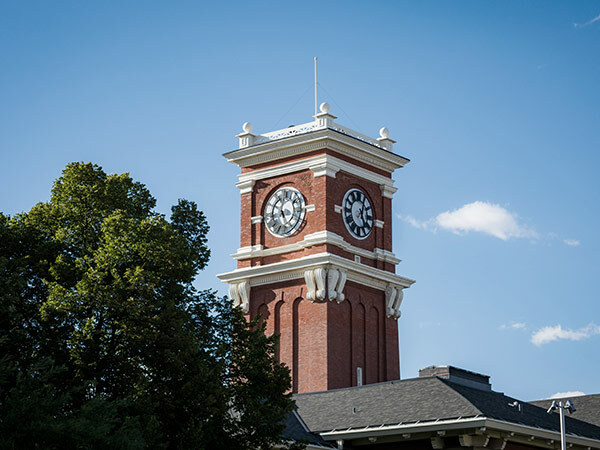 The Campus Mental Health Collaborative will work together to implement a comprehensive public health framework to promote mental health and prevent suicide of WSU students. In our first meeting, campus partners discussed two initial projects, SAMHSA’s Garrett Lee Smith Campus Suicide Prevention Grant program and The JED Foundation campus program. These projects, and future efforts of the collaborative, focus on preventing suicide, destigmatizing mental health disorders and promoting help-seeking behavior in the long term. At the meeting, collaborators from a wide variety of groups shared their ongoing efforts to support student mental health. Notably, student groups including ASWSU and To Write Love On Her Arms talked about ways they are engaging the campus community to destigmatize mental illness and promote mental health resources on campus, including many events and activities taking place this month. You can find more details on our initial projects and our collaborators’ ongoing efforts in our meeting notes. 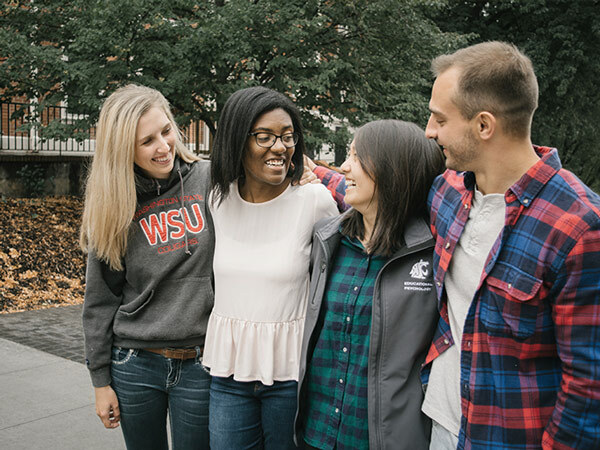 If you’d like to receive updates on the Campus Mental Health Collaborative, as well as other events and information on mental and emotional health at WSU, make sure you subscribe to our mailing list.